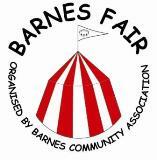 This year the Barnes Fair at Barnes Green will be being held on Saturday 12th July. If you have never been it is a complete must for your diary. 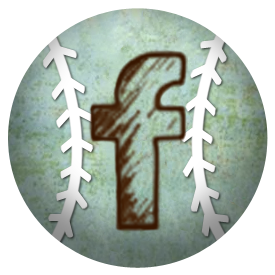 I have been a few times now, it is good for all ages including children. My children have a great time, always by chance meeting up with other friends from school, saving up their pocket money and bartering with the stall holders. I taught them unfortunately at quite a young age to haggle and now they do it everywhere, sometimes much to my embarrassment. Barnes Fair starts off with a fabulous parade, decorated floats to give Nottinghill Carnival a run for their money and are flanked by vintages vehicles. 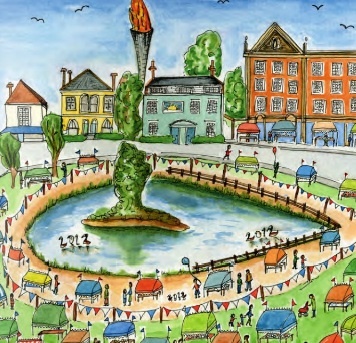 Following on from this is of course entertainment, fairground rides, quiz’s, live music, food, drink, shopping, did I say shopping? The eclectic variety of stalls is wonderful ranging from crafts giving opportunity to meet local craftsmen and women, see how things are made, vintage stalls, antiques, modern and so forth. There is something for everyone and always a bargain to be had. Monies raised go to the Barnes Common Association as well as local schools, community groups and schools. Make a date you really won’t be disappointed!